See a film surrounded by Sydney Harbour and rollercoasters. 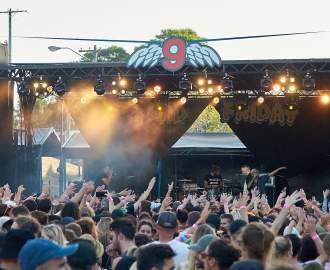 Even though the weather has been quite mild for winter, the chilly nights have been a bit of a buzzkill for outdoor events in Sydney. But with spring ready to shine its rays of sun all over our pale faces — and the nights getting incrementally longer — the folks at Luna Park prepare to launch the second season of their rooftop cinema. 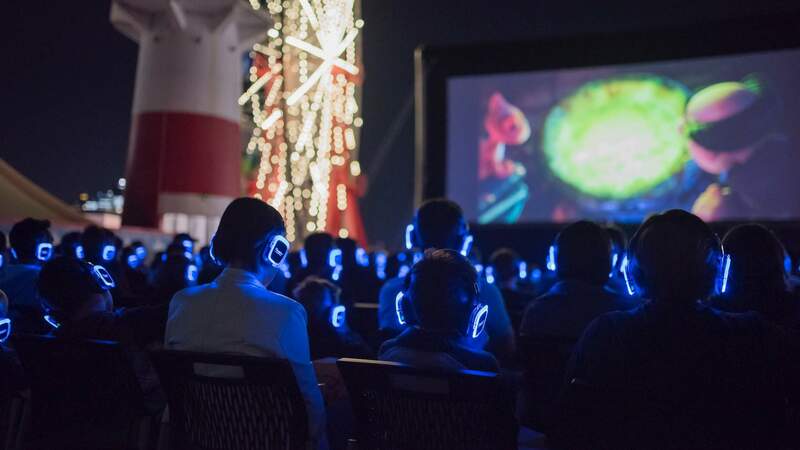 Running from September 7-30, the cinema will be worth battling any weather for; from the rooftop of Luna Park you'll have an unobstructed view of a lit-up Sydney Harbour. Plus, they'll provide blankets to keep you cosy and noise-cancelling headphones so you can hear the film over the clamour of the Wild Mouse. The cinema comes complete with a rooftop bar serving up wine, warm pretzels and, of course, popcorn. Over the course of three weeks the cinema will show a mix of new releases, family-friendly films (during the school holidays) and the requisite Labyrinth.